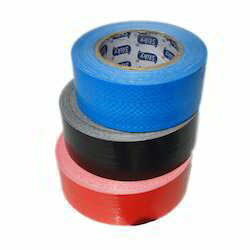 Our range of products include hdpe adhesive tapes. We are offering HDPE Adhesive Tapes to our clients. Patching of HDPE bags / wire / cartons etc. Looking for HDPE Adhesive Tapes ?